Colibrí is an entity that has come into existence to support a healing shift on the individual, societal , and planetary levels. We believe this shift starts with each person individually, so a big component of Colibri’s work is working one on one with people in their healing process. Our client programs are based on creating a dialogue with subconscious or overlooked messages from the Spirit and body. Colibri offers a safe space for people to explore the relationship with themselves, their wounds, and also their gifts. Our programs and offerings integrate ancient healing practices of Amazonian and Andean Shamanism, Chinese Medicine, Western herbalism and western transpersonal psychology. I utilize modalities of intuitive energy movement, shamanic dream interpretation, spiritual listening and coaching, and herbal medicinals. 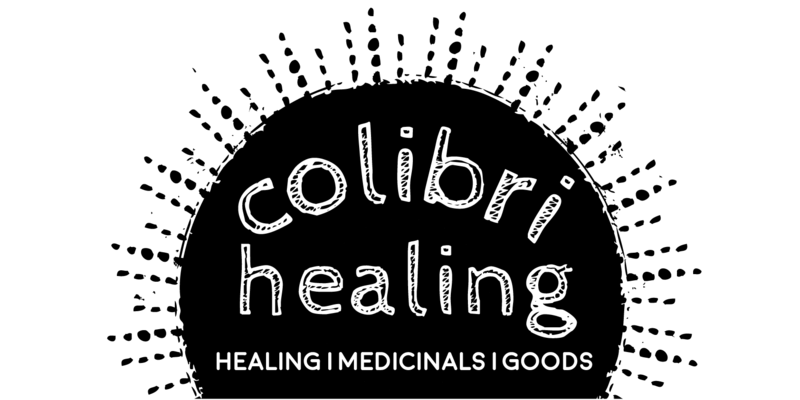 Colibrí is also a platform for healers and change makers to collaborate creatively on ways to teach, express, learn, share our gifts, and heal together. We are often teaming up with other likeminded individuals to be involved in conscious events, hold workshops, and ceremonies. Supporting the preservation of the healing traditions of indigenous cultures, especially those of South America, is another facet to the work of Colibrí. We do this through the sales of handmade indigenous medicine goods. We also support local medicine artists and healers by carrying their beautiful handmade items and medicinals.